Bold and bright, red is the color of love, fire, and holidays like Christmas and Valentine’s Day. 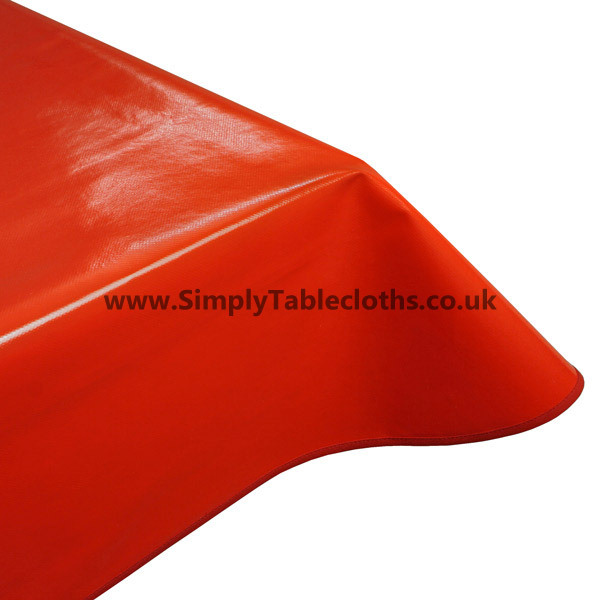 You’ll be able to decorate your table however you choose with a simple, plain tablecloth. The surface can be wiped clean afterwards for an easy cleanup process.